These days, there isn’t one tool that fits all use cases. Everyone has a favorite way to leverage disparate apps into one workflow. Trello is often the central platform where all these projects and materials can be viewed from one vantage point. This is done even more effectively with a little help from Zapier. 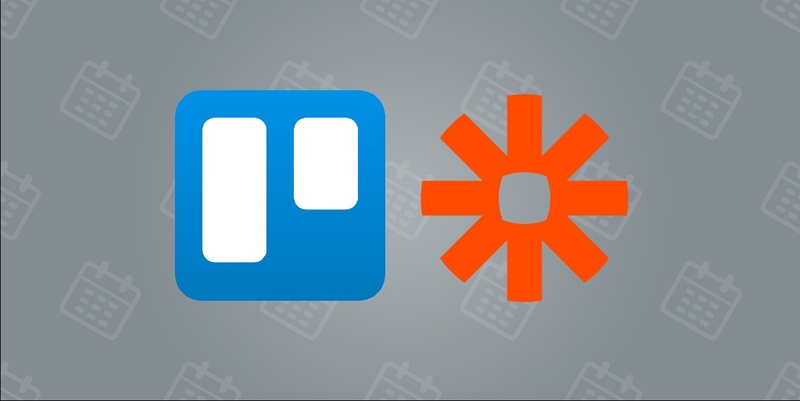 If you haven’t tried it, Zapier is the tool that allows you to connect different apps together so that a process in one app will trigger an action in another. Those triggers are called “Zaps,” and you can “Zap” almost anything! I say almost because I haven’t yet figured out how to Zap my laundry from the washer to the dryer. Will keep you posted. 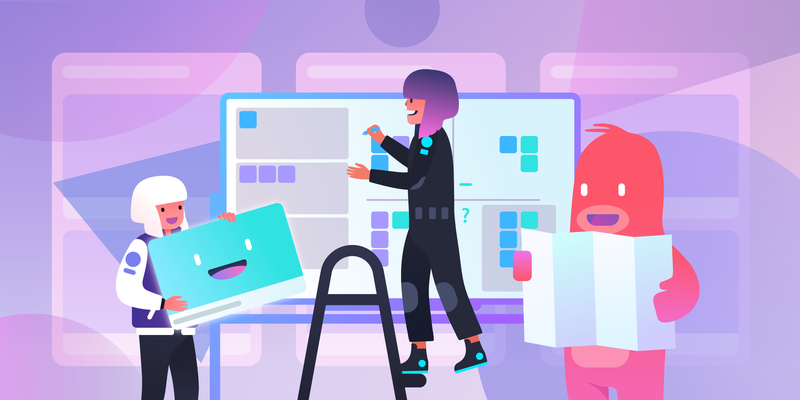 In the interim, here are some examples of awesome Trello Zaps that are popular means for connecting your favorite apps together, or, in some cases, to themselves (more on that later). If you’re in an industry that is still reliant on email as a primary form of communication (we feel for you), the hassle of sorting through an inbox can be made easier with a Zapier zap. One way to that is with a Zap that is triggered by assigning a specific label to a Gmail. For example, if you’re a Sales rep and you receive a lot of correspondence from potential leads, you probably label those emails anyway as an easier way of sorting through your inbox. Every time you assign the “Sales lead” label in Gmail, you can trigger a Zapier zap to make a card on Trello with the information from that email. 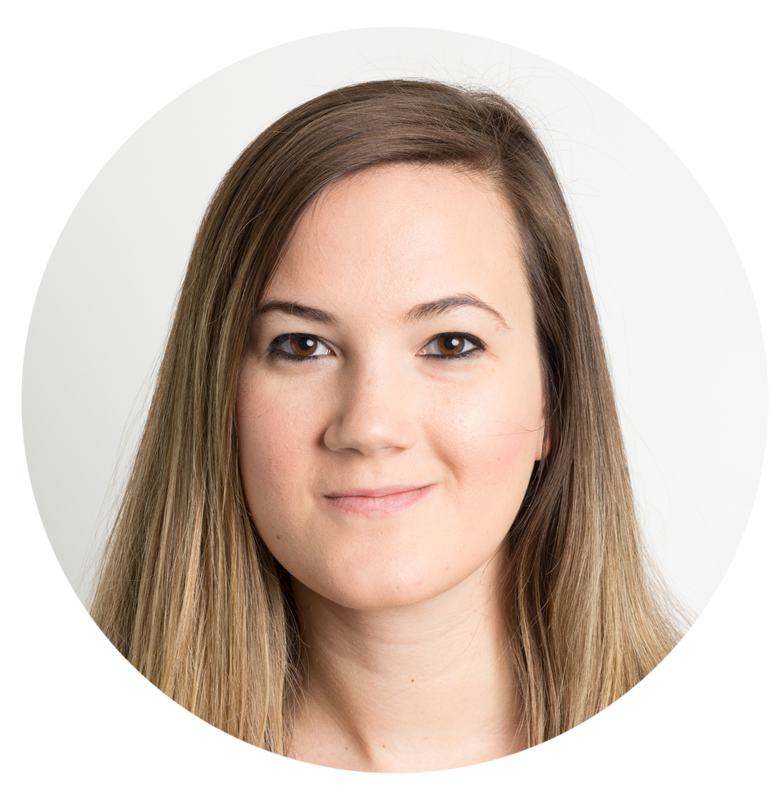 That way, all of your sales leads are automatically funneled into a workflow, as opposed to sitting stagnant in your inbox. Since you’ve already got your Wedding Planning Trello board set up, now you need to fill in all those card backs with vendor information, inspiration pictures, and potential flower arrangements. And what better place to get ideas than Pinterest? Add some more organization to your wedding inspiration by automatically adding each pinned image or article to your Wedding Trello board. Add lists for the ceremony, reception, and outfits. Add labels for how expensive everything is, and add your fiance and wedding planner to cards you’d like them to look at. Set up this Zap to create a Trello card every time you add a new row in your Google spreadsheet. Use this to keep track of bug reports, feature requests, event RSVPs, or even something fun like lists of recipes you want to try. Bon appetit! If your developers are using Jira to track bug fixes, set up a Zap to mirror bug report information in Jira onto a new Trello card. That way other members of the team can view where the bug is in transit. Safe travels. Support team ticket info and correspondence can be viewed on Trello cards by adding Zaps from Zendesk over to Trello cards. View relevant information like when the case was made, to whom it is assigned, and when it was last modified all with a quick glance at a Trello card. Automation just got way more fun. 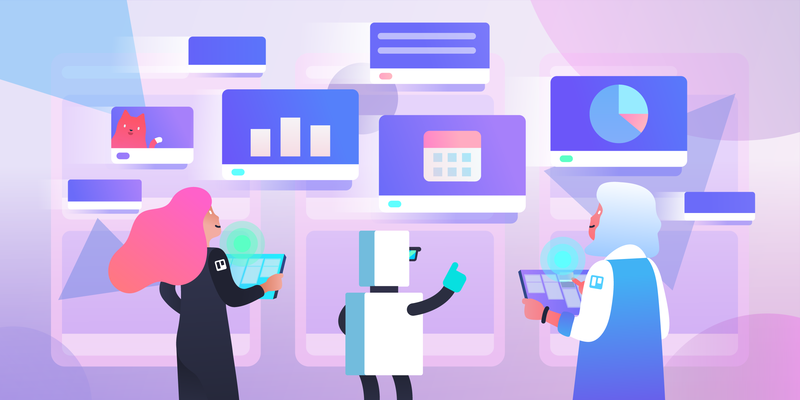 Let the robots manage the automatic workflows, so you can get busy on the real meat of all your projects.